Why Choose An Irish Baby Name? 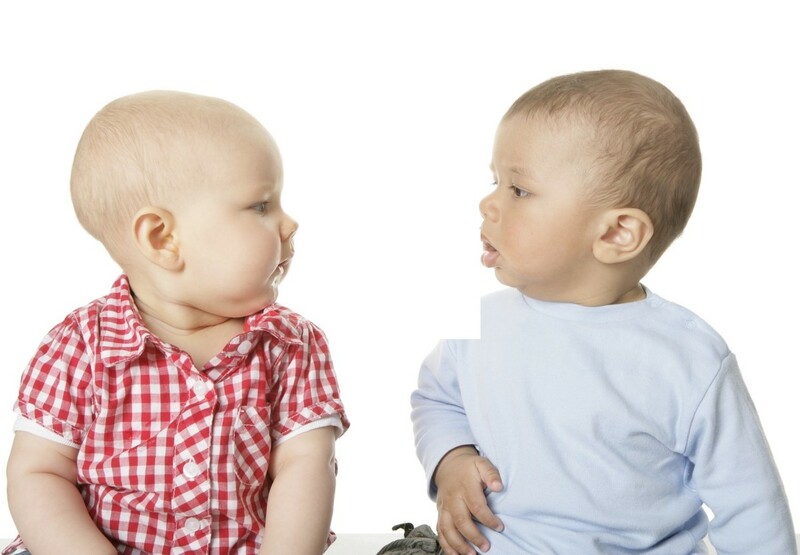 Choosing a name for your baby can be overwhelming. Faced with thousands of possibilities it can seem a daunting task. Sometimes it helps if you have a particular connection to a culture, whether through your own upbringing or your family's heritage. 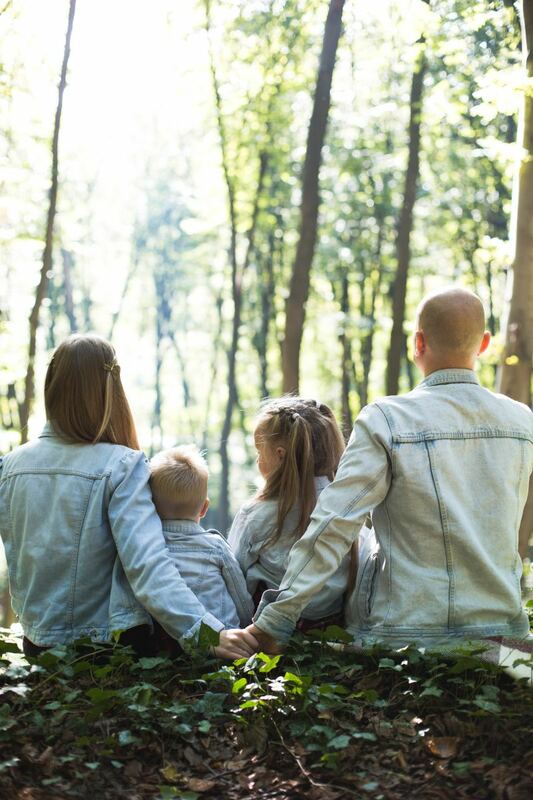 A name that it rooted in your own heritage can help you and your child feel more connected to the past. 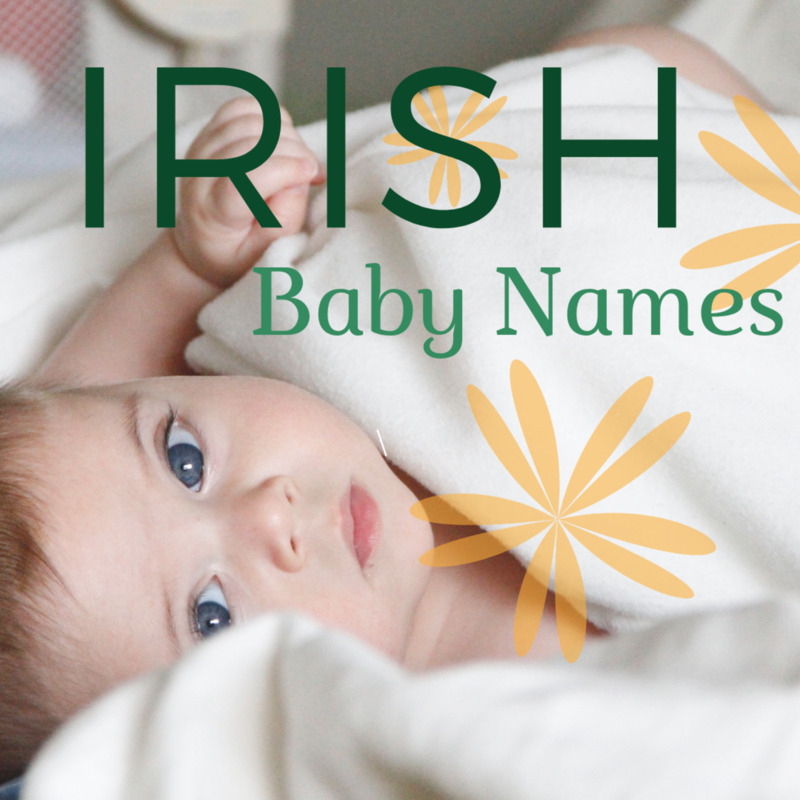 If you are lucky enough to have Irish ancestry, you may consider naming your baby with a Gaelic name. Even if you don't have Irish blood in your veins, the mystical Land of Saints and Scholars may still resonate with you, so why not go ahead and choose from some of Ireland's most beautiful baby names. Darcey: An Irish Gaelic Name for Elegant Girls? John and Joan Cusack aren't the only acting siblings. Ireland has produced its own acting dynasty. Cyril Cusack and Maureen Kiely, both actors, were parents to three actors, who all have very traditional Irish names: Sinead, Sorcha and Niamh. All are have appeared on stage, film and television. Irish girls names are beautiful and just a little exotic. Think of the Elven names in Lord of the Rings and you get a feel for these magical names. This is the Irish equivalent of Alice, meaning "God is my oath". Pronounce it "AY-lish". If your baby girl is your dearest child, your darling, then this could be the name for her. It means "oh dear child" or "dearest child. This is a name with enduring popularity in Ireland. Aoife looks a little tricky to pronounce, but once you know that it is the Irish form of Eva, it becomes more obvious - you say it "EE-fa". 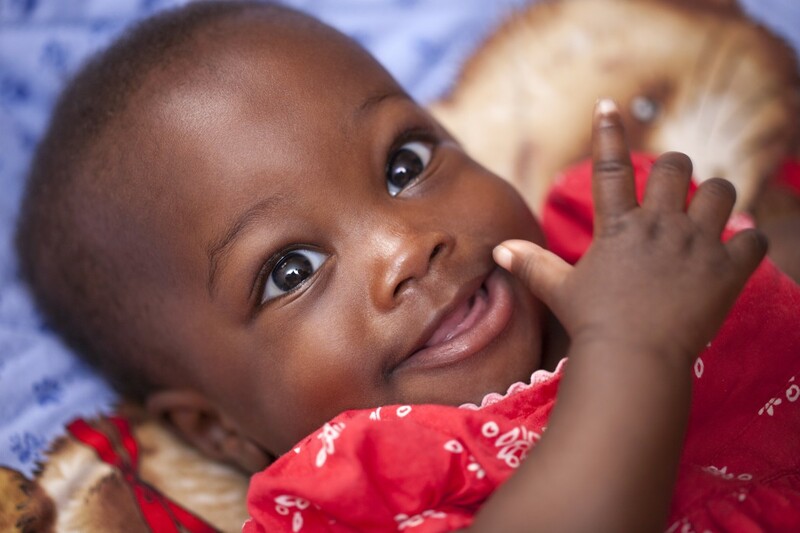 If your baby is a dream come true, this could be the name for her. Aisling means a dream or a vision in Gaelic. The name has gained in popularity throughout the twentieth century and is now very popular in Ireland. Aisling is pronounced "ASH-ling" and it is sometimes given the Anglicized spelling Ashling. A name for a dark haired baby; Branna means "a beauty with raven hair" ("bran" being "raven"). Cailin means "girl", pure and simple! This comes from the Gaelic for "friend". Similar forms are found in Latin, meaning "dear". May be pronounced as either "KEER-a" or "KAR-a". Darcy is often a surname, but can also be a first name, meaning "dark" or "dark one". The beautiful and elegant ballerina Darcey Bussell has helped popularise the name in the UK. If your baby girl is truly special, consider naming her Eimer. According to Irish legend, Eimer was a woman who possessed the six gifts of womanhood: beauty, wisdom, a gentle voice, sweet words, fine needlework and chastity. The name is pronounced "EE-mer". These names sound similar and have the same meaning: "white shouldered". Sometimes you find this name in its shortened form, Nuala. A name straight out of Irish legends! The beautiful Grainne, daughter of King Cormac Mac Art, was betrothed to King Fionn Mac Cool. Grainne was not impressed by her rather old fiancé, so put a love spell on his nephew Diarmuid. The couple fled, pursued relentlessly by Fionn. Pronounced "GRAW-nya", the name is derived from the word for "grain" and Grainne was also the name of the goddess of the harvest. This is the name of the island in the Inner Hebrides where St Colmcille (Columba), an Irish priest and prince, founded a religious community in the sixth century that is still in thriving today. Still popular as a girl's name too. Maebh was a legendary warrior queen and her name means "intoxicating" or "bringing great joy". Maeve Binchy is an Irish novelist. Both spellings are pronounced "MAY-v". Niamh is still a popular name in Ireland, even though the princess who originally bore the name is remembered only in legend. The name means "brightness or radiance" and is pronounced "NEEV". This is a name borne once again by a legendary princess, and means "golden princess or queen". The name has become more prominent following the success of Irish designer Orla Keily. A name that means "bright or shining", Sorcha has been used in Ireland since Medieval times and remains popular today. Pronounce it "SURK-ha". 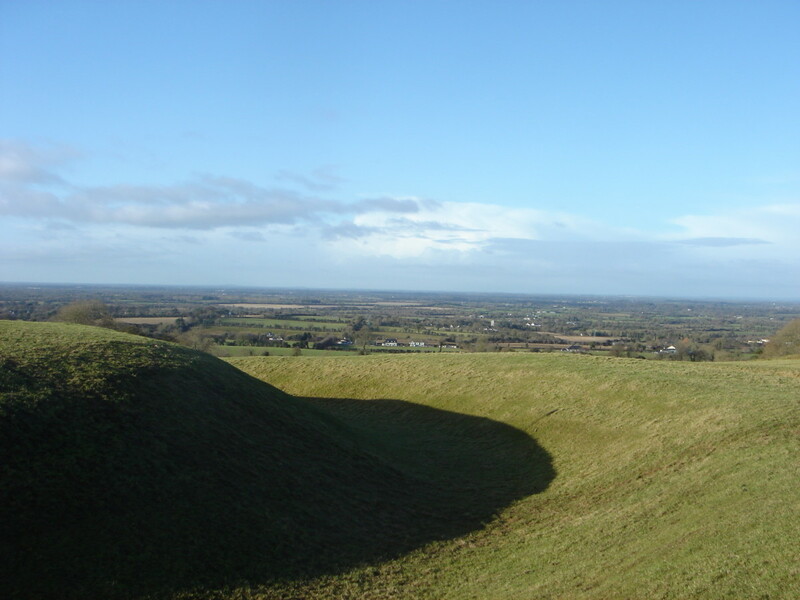 Tara means "hill or star" and was the ancient home of the kings of Ireland (perhaps Margaret Mitchell had this in mind when she named Scarlett O'Hara's home). If Irish girls' names are reminiscent of beautiful princesses of legend, then Irish boys' names give us a reminder of Irish warrior kings. Gaelic names sound strong and bold, truly fit for a prince. Some sound familiar, some are surely due for a a revival! The Anglicized spelling of Aidan is perhaps the most familiar form of this name, which means "fire". St Aidan of Iona is remembered for founding the monastery at Lindisfarne, off the coast of North East England, a great centre of early Medieval learning. This is a name that means "great valour" and has become more recognisable due to the success of Irish comedian Ardal O'Hanlon. Pronounced "KAV-an", this name means "grassy hollow" and is also the name of a county in Northern Ireland. A popular name in Ireland over the last decade (say it "KEE-in"), meaning "ancient". Perhaps due for a popularity surge because of the rising profile of Irish actor Cilian Murphy. Cillian may mean "bright-headed" or "monastery/church". It is pronounced "KILL-i-an"). One for a friendly but strong boy. Conall may mean "strong wolf", but there are other sources that suggest the name also has a meaning rooted in "friendship". Conall Cearnach was one of Ulster's great warrior heroes. A name for a "free man, without enemy". In legend, Diarmuid ran away with Grainne (see above) and certainly was not without enemy - his jilted uncle was most definitely his enemy! This is the embodiment of a strong name as it means "iron". There are no less than sixteen St. Eirnins! I love the deceptiveness of this name; it looks so complicated, but is so very simple! If you understand that it is related to the English name Owen, you can guess its pronunciation: "oa-in". The meaning is "yew tree". Can't find a name you like? 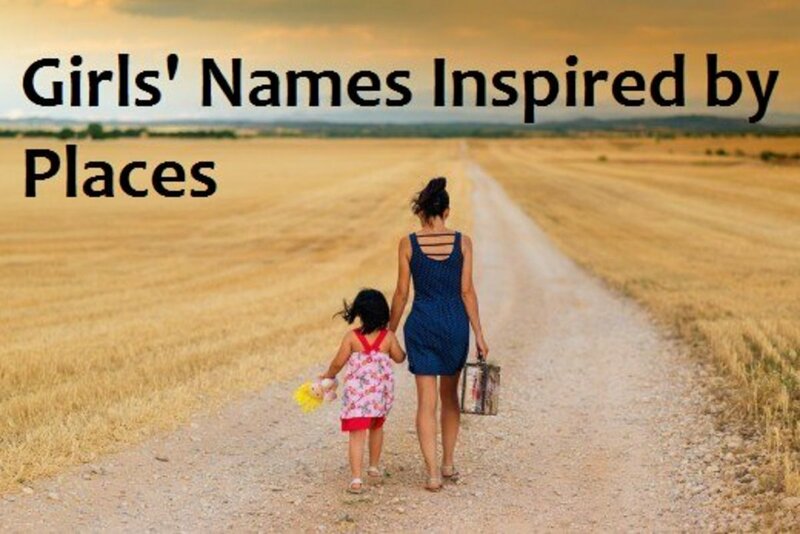 Why not try some Cornish names or Welsh baby names. A very Irish name, borne by a great legendary Irish character: Fionn Mac Cool. 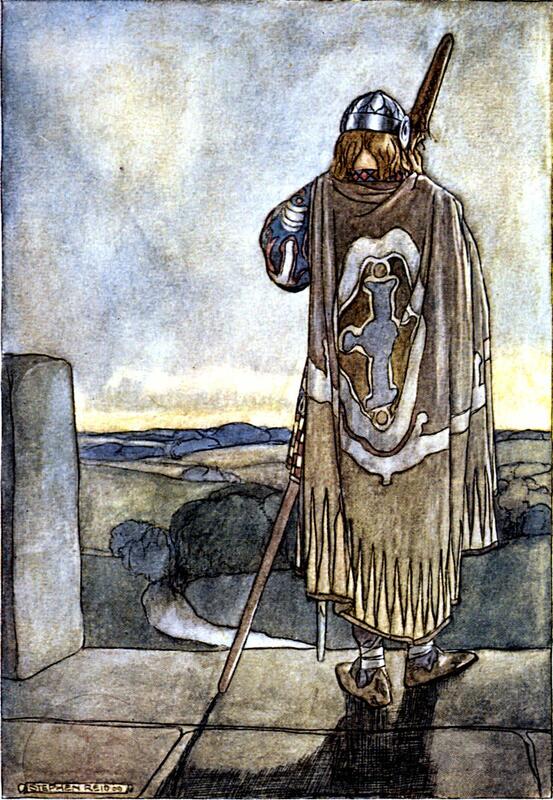 Fionn was the ideal warrior; not only was he handsome, strong and brave, but he was also wise and fair. Legend has it that Fionn built the Giant's Causeway so that he might walk across the sea to Scotland to battle a Scottish giant, Benandonner. Not surprisingly, this is a very popular name, in either spelling (both are pronounced "fin"). This name seems to be gaining in popularity. It has a long tradition, stretching back to the Middle Ages. There is, of course, a St. Malachi, who was alive in the twelfth century. Say the name as "mala-kee". Quinn is probably derived from "conn" meaning "intelligent". A common surname, it is also used as a forename. 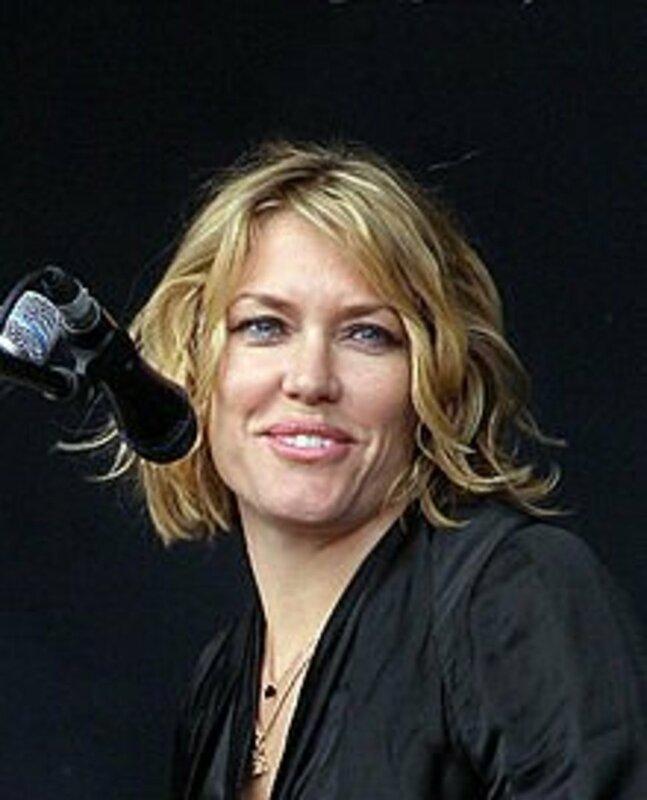 Like Quinn, Reilly is more usually a surname, but doubles up as a forename too. It means "brave, courageous". "Ronans" were the offspring of a seal maiden, a selkie who was washed ashore and had children with a fisherman. 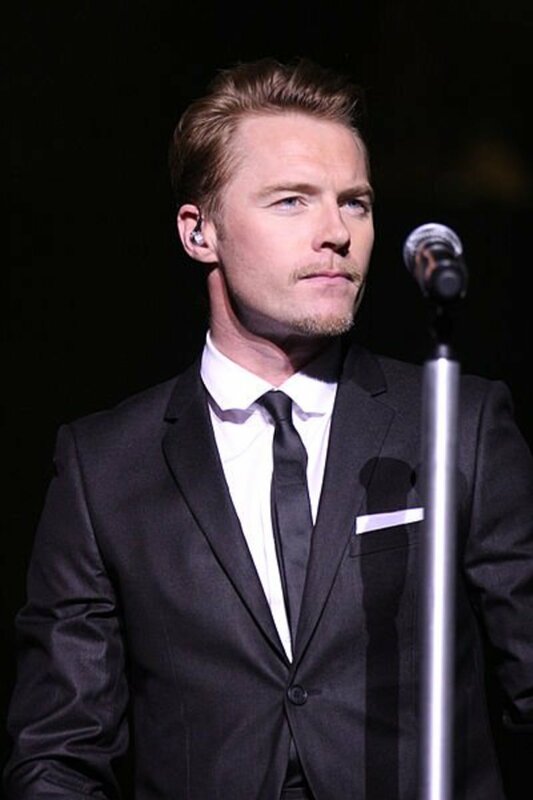 The name is popular in Ireland, made famous by singer Ronan Keating and rugby player Ronan O'Gara. The name borne by the last High King of Ireland, Ruari or Rory O'Connor. The name means "red king". It is pronounced "roe-REE". Tierney means "lord, chief". It is pronounced "teer-NEE". Hi artdivision1 - yes, Siobhan has become very popular over the past couple of decades. I've not met any Darceys yet though. Thanks for commenting, it's appreciated. Hi CloudExplorer - thanks very much! Yes, Irish names do have their own unique sound and sometimes it's surprising to read one and then hear how it should be pronounced. Thanks for your kind comments, much appreciated. Wow a powerful illustration of your vast knowledge of Irish naming, and I loved every bit of it while I read, many of the names seem cool, their sounding and all, they all have a sort of unique character of their own, besides their distinctively different definitions. This was an intensely accurate hub here as well in how it was very well written and formatted. Bravo! Hi ElleBee - I guess because so many Irish went to the States they took some of their names with them. Funny, I've never met a Brianna here, but I know it's popular in the USA. None of my Irish ancestors had interesting names! Thanks so much for commenting, I appreciate it. Like with the Cornish names, there are some ofhtese I am familiar with and I would even say I consider common here, nad others that were completely new to me! I know numerous Briannas and Cara/Ciaras as well as some Alannas, Finns etc. Here in the US Riley is often used as a girls name as well as boys. Very interesting. Hi Thelma - Aoife and Maebh are two of my favourites too! The pronunciations are tricky though, but I think that's part of the charm. Thanks for your comments, great to hear from you again! These names are cool. I have worked in an Irish spa before and my workmates have these beautiful names that at first they were laughing about how I prounounced their names. I even let the clients spelt their names so I was able to write them correctly in our appointments book. Thanks God the girls thought me how to pronounced them. Aoife and Maebh are my favorite Irish girls names. Thanks for sharing. 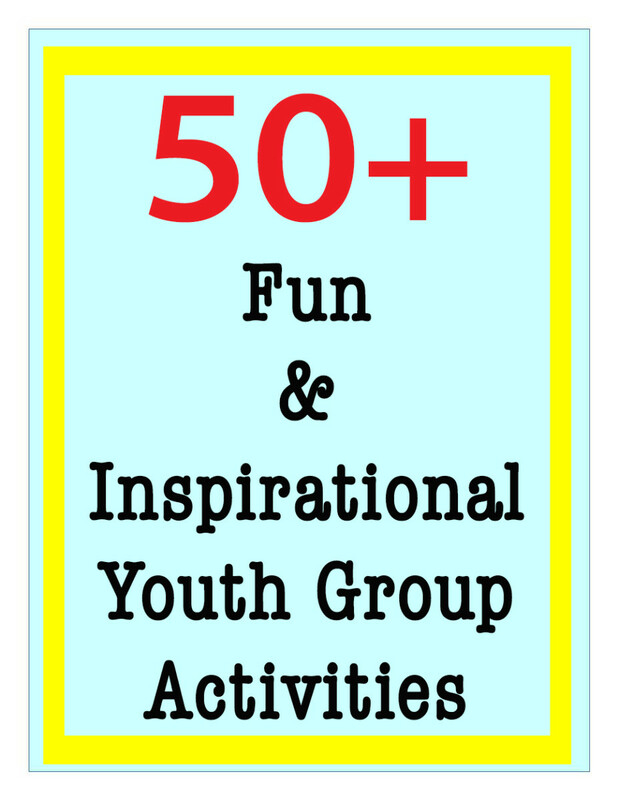 Hi Lisa - I've always enjoyed looking at the meaning of names (and words) so this kind of hub is really great fun to research - I'm glad you enjoyed it too. Thanks for your comments, great to hear from you! These are such beautiful names and I love that you included the history and meaning behind them. Great hub! Hi Koshaugh - glad you approve! :) My Irish blood is a few generations back, but I love these names. Thanks for taking the time to comment, I appreciate it. As an Irish girl I liked this hub:) Although hopefully I won't be having a baby anytime soon, lol. Hi Angie - some of the pronunciations are deceptively simple, aren't they. I actually had Finn on my list of boys'names, but we had a girl. Never mind, all these names are stored away to name characters in a novel (one day!). Great to hear from you, thanks for commenting! Hi Debs - glad you enjoyed this. I too love my Irish heritage, but struggle with the pronunciations - getting better though. Thanks for stopping by, always appreciated! Great hub! I love names and these Irish ones are all so beautiful and interesting. I love that they are traditional and have roots. Thanks for sharing! Fascinating hub, Judi ... I’ve always wondered how to pronounce some of these names. Interesting and well-researched. I am proud of my Irish heritage but didn't know (and couldn't pronounce) most of these names! Hi MummyDearest - yes, for English speakers, the spelling and pronunciation do sometimes bear only a tenuous link to each other, don't they! Hope this helps! Thanks very much for your comments, much appreciated! Hi Bill - to be honest, I've got an Irish branch in my family tree and they are pretty much all James, Bernard, Mary or Elizabeths - nothing uniquely Irish at all. Surnames are Irish though, which is something! As always, appreciate your comments, thanks very much! Hi Phoebe - glad you enjoyed these names (I like yours, by the way!). Thanks for taking the time to comment, I appreciate it. Hi Alastar - from this list, Finn is definitely popular and I have met a few Niamhs. I haven't included the most popular Irish names, since I wanted to introduce a few less usual ones - there are lots of Connors, Sineads, Seans and Siobhans around in the UK. Thanks for your comments, lovely to hear from you again! Hi GoodLady - pin away, I'd be delighted! I really like the name Atia, it's unusual but recognisable. Look forward to hearing the new baby's name in the autumn. Hi Mhatter, glad you enjoyed this hub, thanks for commenting! Wonderful names to chose from. 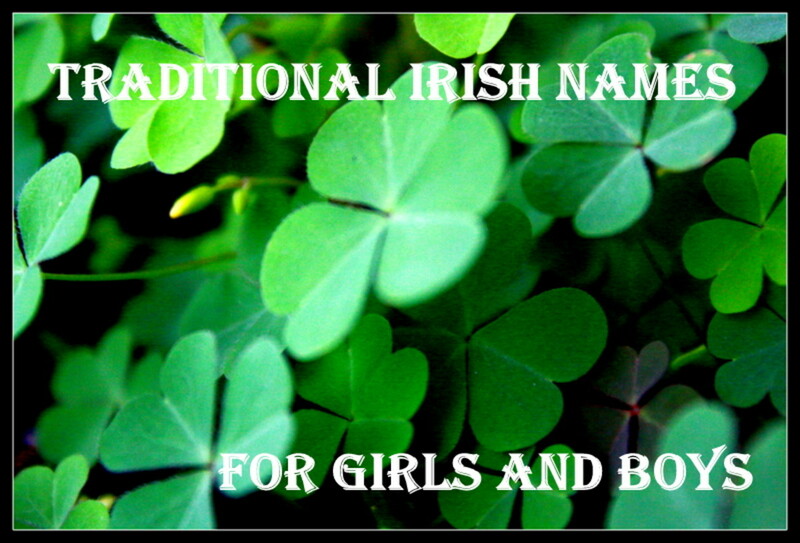 I'll forward this to my son who is expecting a second girl in October and had said he'd wanted an Irish name. He and his partner gave their first daughter an old Roman name, the name of Jiulio Cesare's granddaughter - Atia. Nice compilation and research on the names Judi. I think their beautiful and sure wish more parents-over here anyway- would name their children more with these. What are some of the most common ones in Ireland and GB? Those are some really nice names. My Irish ancestors would be ashamed of me, Judi, because I haven't heard of about half these names. Great hub and quite interesting! Useful for me since I am living in Ireland and find it difficult to pronounce some Irish names! thanks for sharing.